I loved this recipe because it has one of the most refreshing (and my favourite) herb in it – MINT! Seriously, who doesn’t like mint? 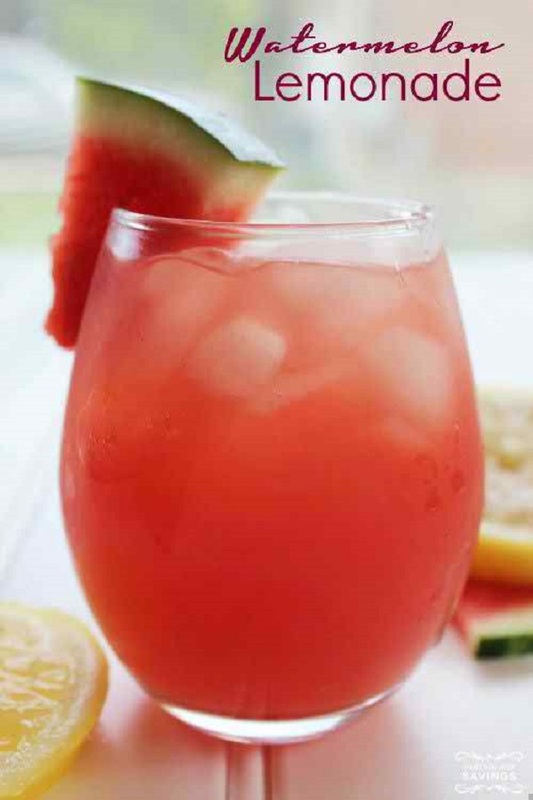 This refreshing drink is perfect for the iftar time because that is the time when you want to be all refreshed! Peach season is here which means that you can get delicious fresh peaches to use in your recipes. 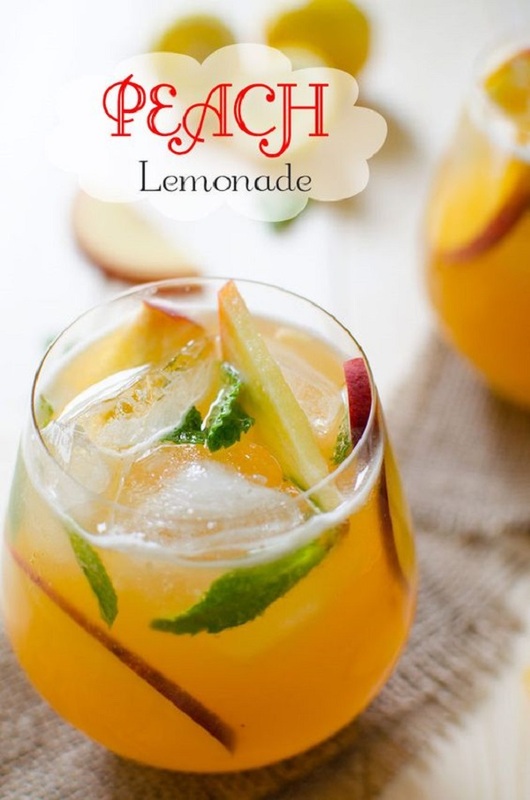 Peach is a lovely fruit which can be used in so many different ways, one of them being used in drinks! This awesome recipe is really quick and easy to make as it takes about 10 minutes and serves about serves 6-7 people. I personally loved this recipe as it not only looks beautiful but is really healthy too. 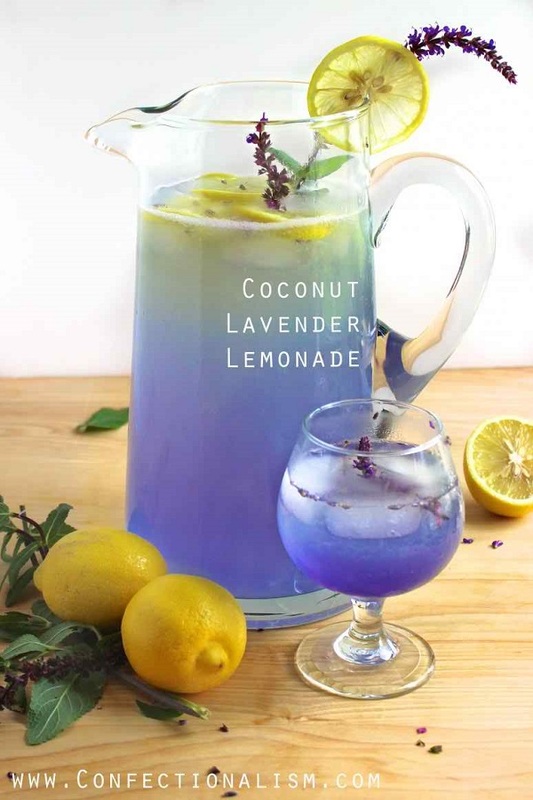 Coconut is really healthy and lavender is really beautiful; lovely combination! If you are looking for an extremely refreshing and hydrating drink for iftar time then this one is for you! 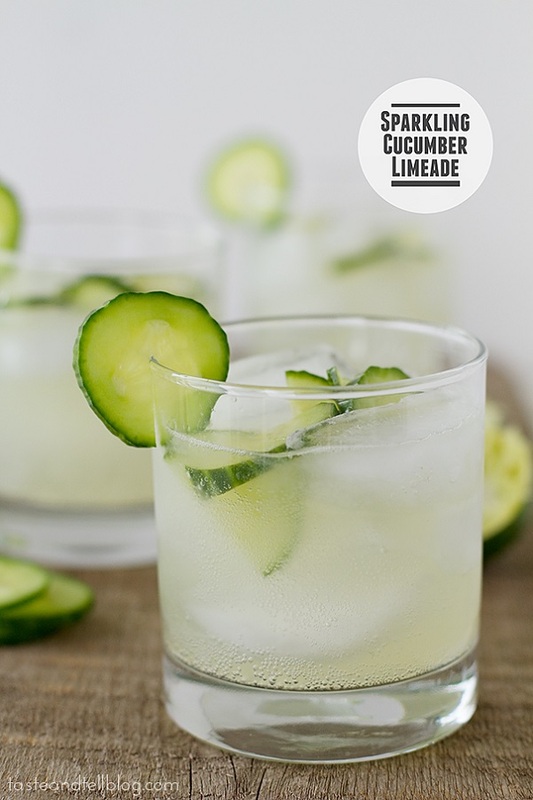 It boasts all the fresh goodness of cucumbers and lime, and will definitely help you stay fresh and hydrated this ramadan! 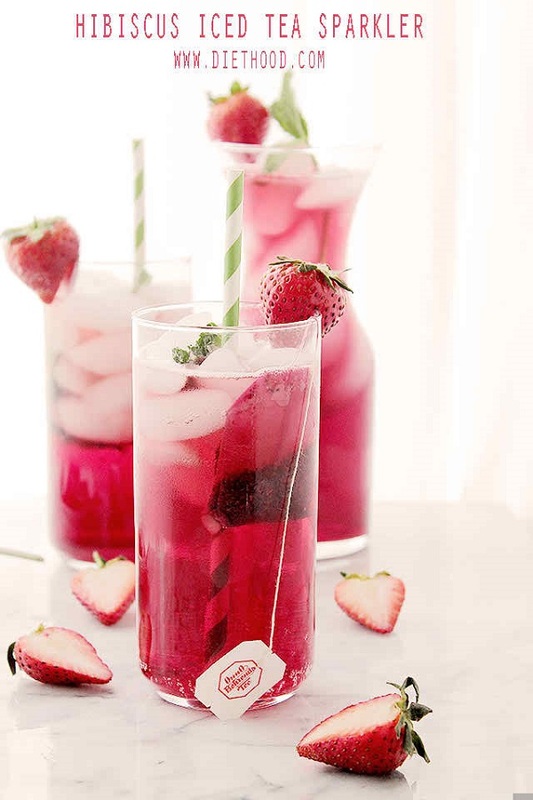 Hibiscus teabags are easily available in the market which means this drink is really quick and easy to make and doesn’t require much effort; it is not only all this but is also really refreshing and healthy. Watermelons, the most refreshing and cool fruit, is out there in the market – thanks to this awesome fruit season, which means that you should take full advantage of this hydrating fruit to stay hydrated during Ramadan. This recipe is not only delicious but also very hydrating and healthy. Yum! The name says it all. 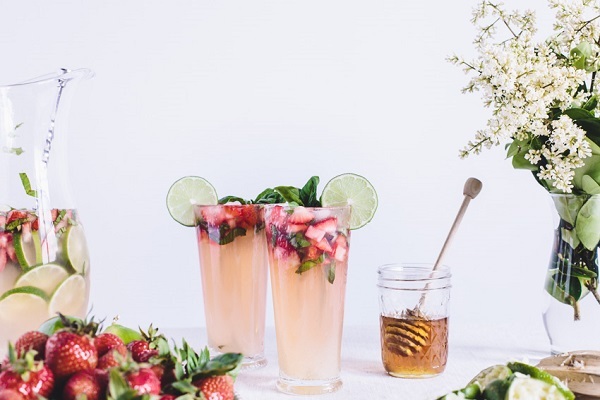 This recipe promises to not only be really delicious but it looks really beautiful too while at the same time being really healthy and refreshing! What more can one ask for? Do you have a Cool and Easy Drink recipe which you think everyone needs to try? Then share the recipe with us and we’ll surely include it in our list!